How Many of These Secret Surveillance Programs Do you Know About? ﻿According to various publications in the American and foreign media, the United States has created a global system of cyber espionage that allows the interception and processing of personal data around the globe in violation of fundamental human rights. Tapped phones, intercepted short messages, supervised discussions in social networks and stolen emails – this is the ugly reality we are living in. The NSA and other units of the United States Intelligence Community are more than capable of breaching any mobile operating system, be it iOS, Android or BlackBerry OS. 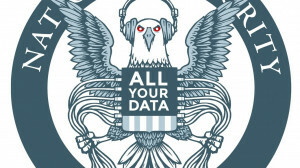 In 2011 US intelligence agencies successfully finished the development of geo-location tracking software that allows the NSA to collect and save more than five billion location records of mobile users around the world on a daily basis, and then through a special program labeled CO-TRAVELER analyze and monitor the movement of certain individuals that could be of interest for Washington. In addition, since 2010 information on social contacts of US citizens, their personal data, including telephone calls, Internet logs, bank codes, insurance data is being processed by intelligence agencies on a regular basis. 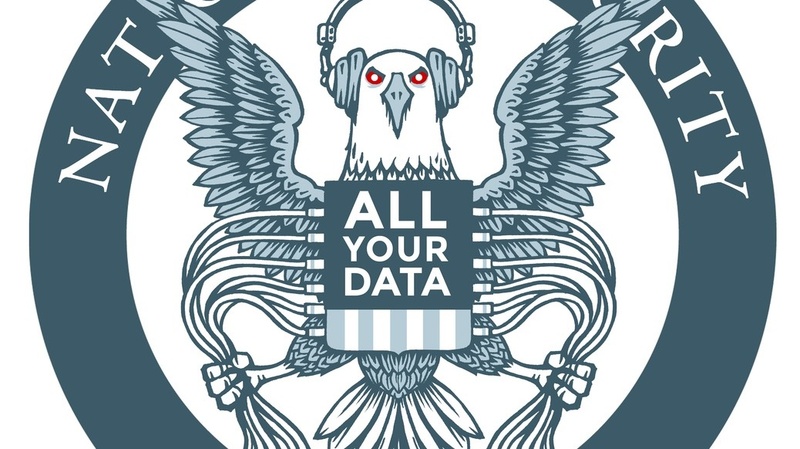 The NSA’s secret project codenamed Boundless Informant seeks to establish control over “information space.” According to The Guardian it has been able to collect the data on 97 billion phone calls worldwide since March 2013. The global electronic intelligence net Echelon (AUSCANNZUKUS or Five Eyes), that was established by the US in cooperation with the UK back in 1947, allowed the intelligence agencies of the the Untied States, the United Kingdom, Canada, Australia, New Zealand, Norway, Denmark, Germany, Turkey and other countries to exchange secret information, including the records on their respective citizens. Yet another secret project codenamed Prism established by the NSA and Britain’s Government Communications Headquarters (GCHQ), allowed intelligence agencies to establish close partnerships with major IT companies back in 2007, including Microsoft, Yahoo, Google, Facebook, PalTalk, AOL, Skype, YouTube and Apple. Such cooperation allows the secret services to read private e-mails and monitor the transfer of files throughout global information space. This allows the NSA to control sovereign leaders, business representatives and foreign diplomats as has been repeatedly reported on by various international media outlets. However, Washington doesn’t seem to be satisfied with its “progress” since it continues funding and developing new secret projects that would not simply allow the United States to retain an effective control over global information space, but to influence web users worldwide to its own advantage as well. Thus, the Intelligence Advanced Research Projects Activity Agency (IARPA) in recent years has started a number of research programs to manipulate social networks. Programs for analysis of the socio-cultural content of language (Socio-Cultural Content in Language – SCIL Program) is implemented in order to develop algorithms, methods and technologies that could enable the intelligence community to supervise the activities of various non-governmental organizations that do not agree with the social policies of certain governments. The development of this program is dictated by the need to recognize the content of messages transmitted over the Internet, taking into account linguistic differences and dialects. IARPA in close collaboration with the National Institute of Standards and Technology is also developing a program codenamed Reynard, which aims at studying the phenomena of social dynamics in so-called virtual worlds such as MMOs. This particular study is carried out in the interest of the security agencies in order to assess the political mood of the population and taking proactive measures once it changes. The intelligence community is also sponsoring the development of the Aladdin program designed for automated analysis and description of video content (Automated Low-Level Analysis and Description of Diverse Intelligence Video – VACE). The main goal of this program is to provide intelligence analysts with automated search capabilities to track videos that could be of interest for them. Videos for analytical processing can come from different sources – television, surveillance cameras, regular pictures, interviews or even footage shot by drones. The footage is systematized by time and place to identify certain individuals and determine the sequence of their actions which may be in certain semantic relations to present-day events. Currently, IARPA implemented a program called Babel, which aims at developing effective speech recognition software in different languages and dialects. Washington and its agencies are literally spending billions of taxpayer dollars annually under the convenient guise of the “war on terror”, which in fact turns out to be a hidden war against its own citizens, now deprived of basic human rights. But what makes it even worse is that it’s pushing its satellite countries to launch an all-out offensive against the civil liberties of Europe and beyond.